Use our powerful online takeoff and estimating tools anywhere at any time! Groundplan is a completely cloud-based solution, so your data is safe, secure and simply accessible from your internet browser. 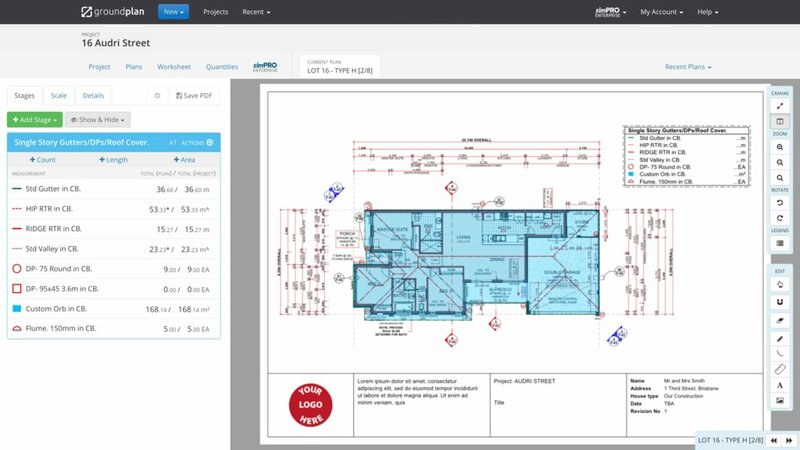 Save time and improve your roofing estimate’s accuracy every time. 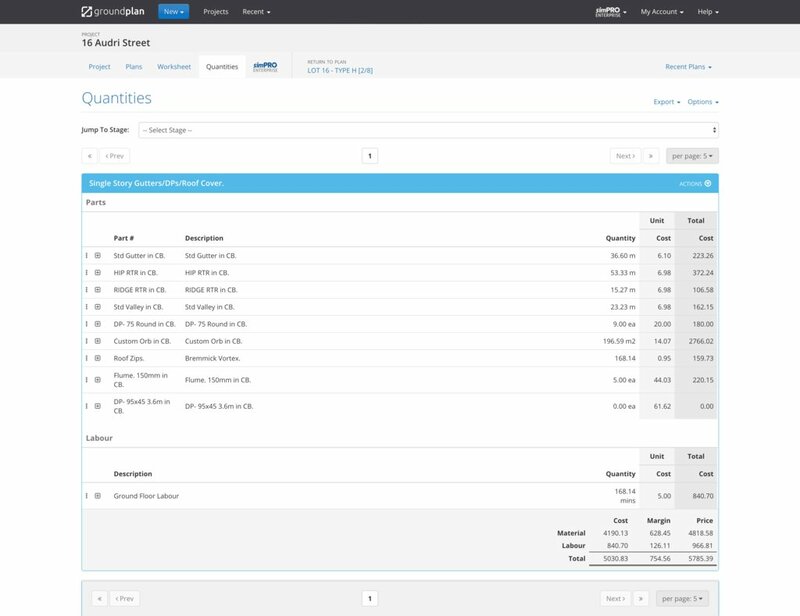 Export your estimate directly to Excel or your job management software and get quotes to your customers faster.